The Coastal Communities at King Abdullah Economic City offer a unique, modern lifestyle to suit every need. With a focus on healthy lifestyles and designed to make home ownership a reality for all, the Coastal Communities allow you to flourish to your full potential in a thriving environment created to nurture personal growth and vibrant community. 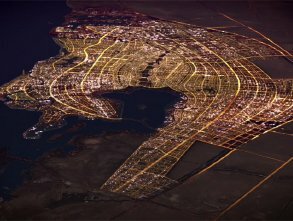 The Al Murooj district lies on the coast of the Red Sea, surrounded by pristine sandy beaches. Al Murooj is a serene setting for a wide range of recreational facilities, including an 18-hole golf course, the spectacular Royal Greens Clubhouse and the luxurious Esmeralda health and leisure club. All within a gated community allowing the ultimate privacy and security. Al Murooj is formed by three distinctive neighborhoods, Golf, Coast and Al Manazel, each with a range of land and villas that can be custom built to the highest specification. Life in Bay La Sun allows you an exclusive opportunity to combine work, socializing and living all within a marina based district - a waterfront setting that allows you to wake up to one of the finest coastal views on the planet. Bay La Sun today includes residential towers, the Bay Views business park, the Marina Canal Promenade, the Bay La Sun Hotel & Marina and the Beach Walk with restaurants and Cafes. Al Talah Gardens caters to families, offering a wide range of homes brought together by extraordinary landscaped areas and a wealth of facilities. The ideal location for growing families who are seeking a safe, happy home and a healthy outdoor lifestyle in a modern community that supports traditional family values. 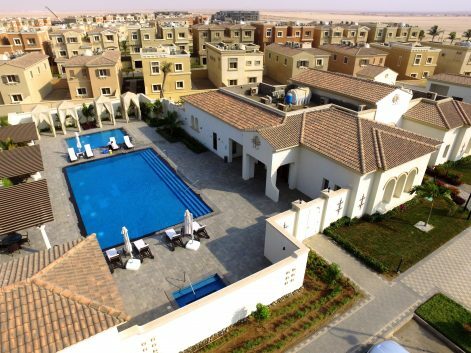 Al Waha is a beautifully crafted district that combines modern design with traditional values. This family-focused district is brought together by a network of walking and cycling trails. You don’t need to choose. You get it all. 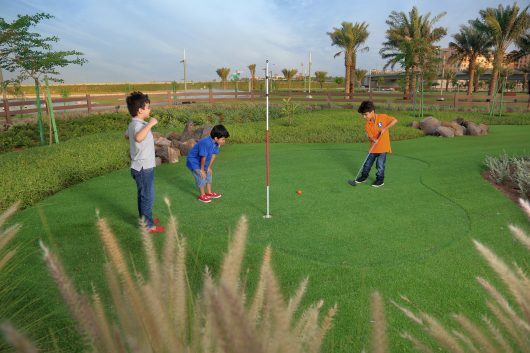 Every detail at Hejaz Miram residential community has been carefully planned throughout this gated estate, from the beautiful private parks and trails to the tree-lined streets where children can safely play with their friends. It’s a place designed around the concept of ‘And’. In King Abdulla Economic City you are safe! Once you get close to the city, you will feel safe and comfort especially after seeing the city's sophisticated gates and the security procedures at the entrance. Police trained dogs are used to reach maximum security and provide protection to the city's residents and visitors. There are also some safety guidelines that all in the economic city must adhere to, including: Seat belts are mandatory in KAEC, valid driving license is required, and the most important of these guidelines is not to exceed 90 km/h on main roads. Because you deserve the best! By choosing to live in King Abdullah Economic City (KAEC) you ensure that you will get a premium health care experience with exceptional quality that exceeds international standards through the Family Medical Centre which located at the heart of KAEC. 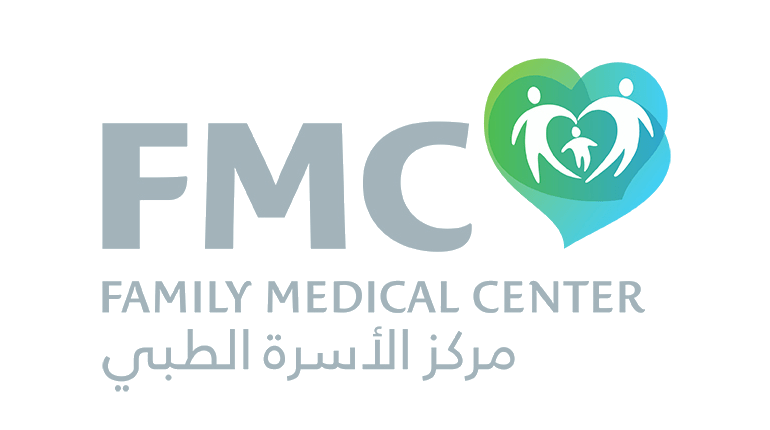 The Family Medical Center extends the core family medical and emergency services previously provided in the city and adds a range of specialized clinics including dentistry, obstetrics & gynecology, ENT, orthopedics and ophthalmology. The Center also includes a testing laboratory and a dispensing pharmacy to provide rapid diagnosis and an enhanced level of patient care. Are you ready to give your kids a unique educational experience? If you are dreaming of seeing them the most successful and influential persons in community, you must know that you are the key to their success! Enroll them now in The World Academy school at King Abdullah Economic City (KAEC), Which implements new and distinct approach based on international standards while taking into consideration the cultural values of the Kingdom of Saudi Arabia. 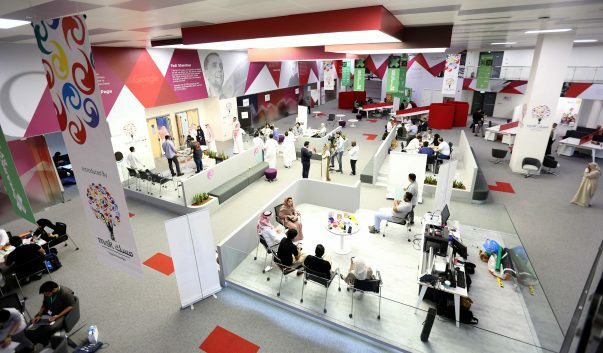 A new initiative and remarkable addition called Select Facility Management (Select FM) launched at King Abdullah Economic City, to enhance and develop the services offered at KAEC, including a broad variety of integrated and advanced facility management services such as the maintenance of buildings and public networks, as well as logistics and technical services. The beautiful beach-side 18-hole championship golf course, designed to offer an unparalleled golfing experience. The majestic clubhouse boasts a panoramic view of the Red Sea and offers an exclusive members area with private dining, a board room, cigar room, library, executive business center and other luxury amenities. With its state-of-the-art practice facilities, golf academy, spas and array of fine dining options, Royal Greens is set to become one of the region's finest sports and leisure destinations. The landmark Esmeralda health complex will offer male and female swimming pools, tennis courts, football pitches, gymnasiums, bowling, rock climbing and a host of other health and lifestyle activities. An inviting social relaxation hub for the whole family, with coffee shops and a spa as well as recreation areas for children to play, Esmeralda has something for everyone. Life in Bay La Sun allows you an exclusive opportunity to combine work, socializing and living all within a marina based district – a waterfront setting that allows you to wake up to one of the finest coastal views on the planet. Wide open green spaces, playgrounds, canal-side walkways and sports amenities allow the whole family to relax and enjoy.